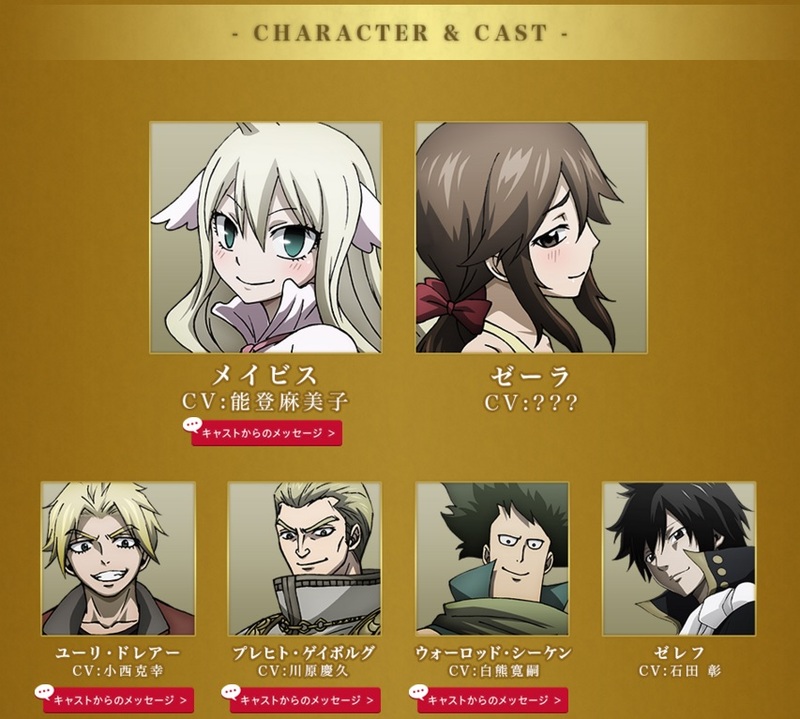 Fairy Tail will be getting another spin-off, named “Fairy Tail Zero” which largely concentrates on the story of how Fairy Tail as a guild began. We start with Mavis and her friends on Tenrou Island where it all begins. 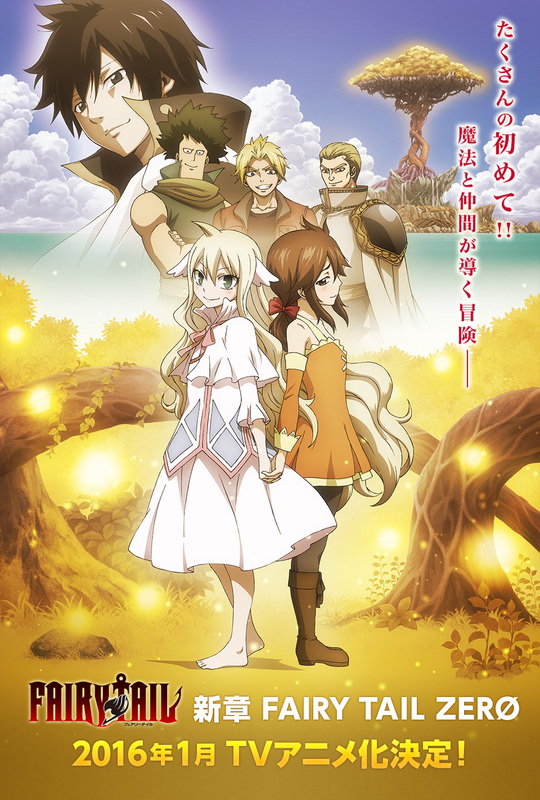 The anime plans to start during the winter of 2016 where the prequel of Fairy Tail will be told. This is it: The Fairy Tail prequel fans have been waiting for! Series creator Hiro Mashima himself draws an all-new series that depicts the founding of the Fairy Tail guild. Kodansha mentions that the series will come Summer 2016, but either way, the fact that it’s coming is a pretty good sign. What are your thoughts on this? Go ahead and comment down below telling us all how you think this new series will be. The manga was quite short so the anime will be even shorter, it should be good. Can’t wait! I know right, can’t wait.